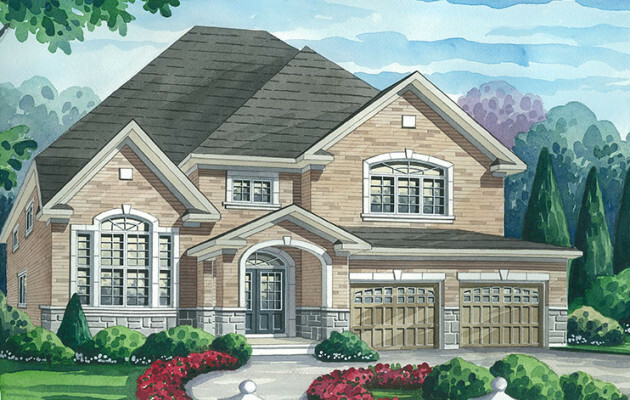 This community featured 42’, 45’, 48’ and 50’ single family detached homes. 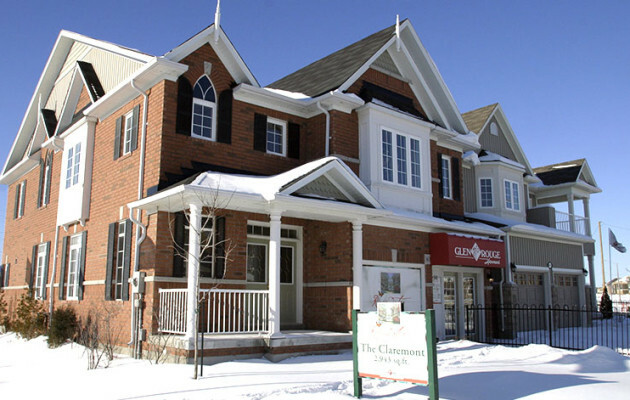 This small, yet upscale, community is located on a peaceful cul-de-sac in Scarborough’s Highland Creek neighbourhood. 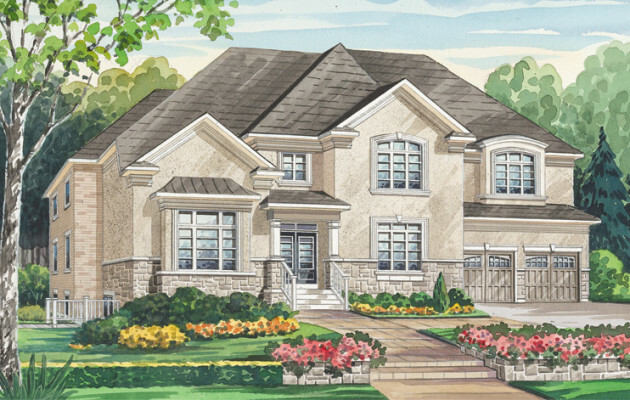 This upscale project near Brock Rd. and Rossland Rd. 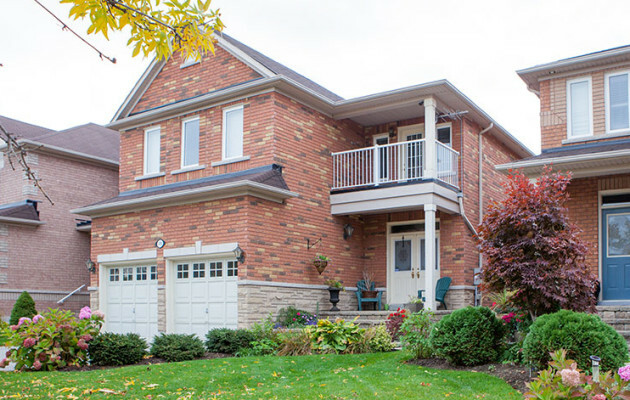 in Pickering is nestled in the woods. 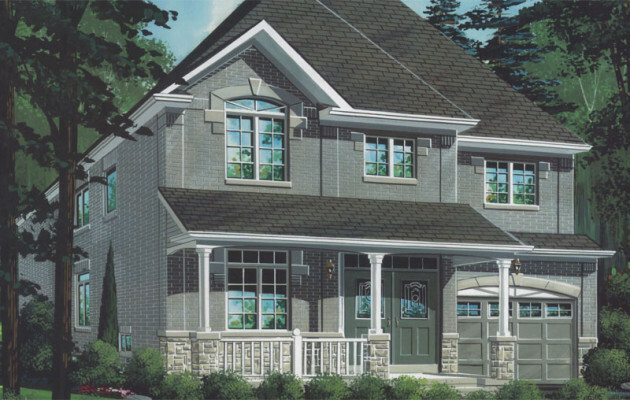 It features homes on premium ravine lots backing onto Ganatsekiagan Creek, walk-outs, deck lots and forested lots. 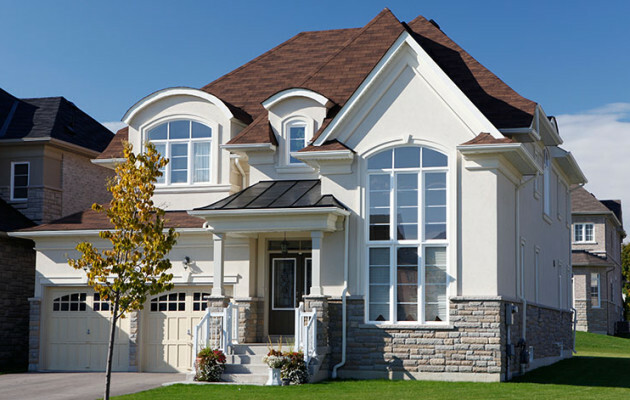 Homes are situated on 48’, 50’ and 60’ wide by 110’ to 130’ deep lots – some with 3-car garages. 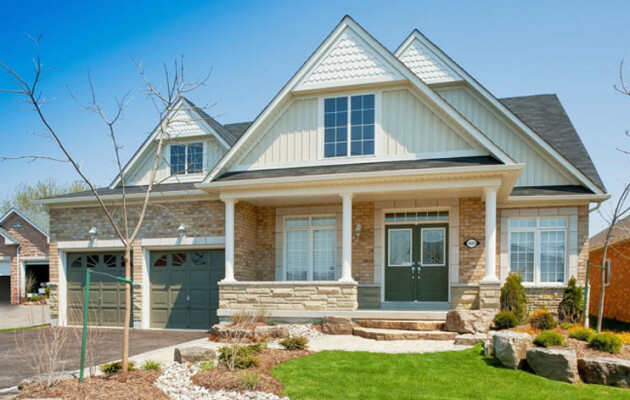 Located in Pickering’s popular and established Highbush neighbourhood, Foxwood Trail consisted of just 24 detached homes on traditional full-depth 30’, 34’ and 42’ lots. 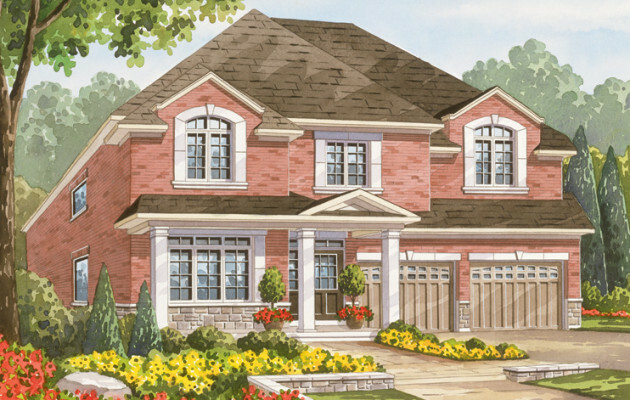 A small, quiet, upscale enclave community with 16 homes on 50’, 55’, 60’, 70’ and 100’ lots in north Whitby. 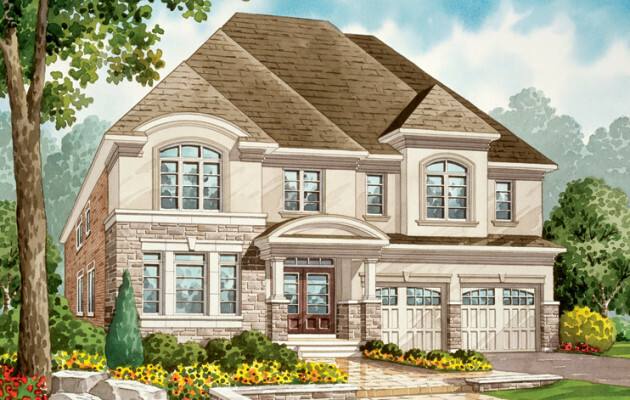 This community featured 83 homes situated on extra-wide lots in this exclusive North Ajax neighbourhood.